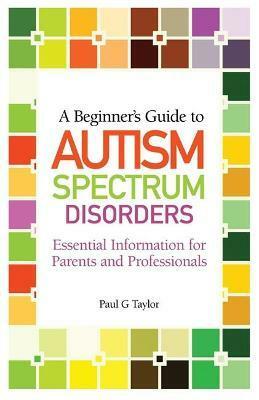 This short introduction is an ideal starting point for anyone encountering ASD for the first time. The book covers all of the essential information needed to ground an understanding of the condition and offers effective practical strategies for assisting children who are living with ASD. It advocates putting aside conventional thinking and considering things from a different perspective â€“ the way that the child with ASD sees the world.